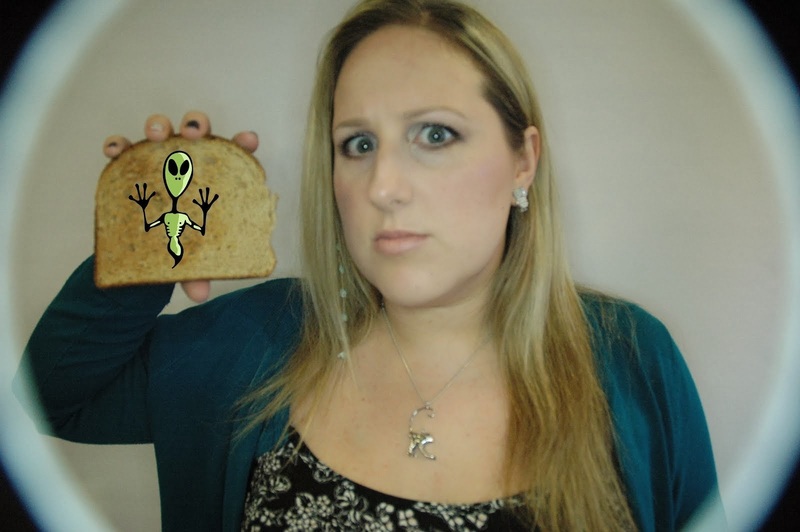 Alien on Toast: Friday quickie: What I ate (for some of) today! 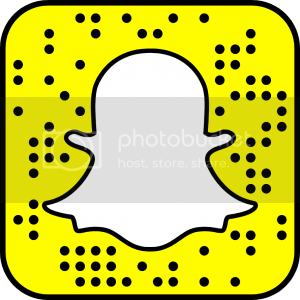 Friday quickie: What I ate (for some of) today! I was going to write a what I ate today post but I haven't been taking many pics this week and I forgot to take a pic of breakfast today (it was only PB&J on toast, not that exciting!). So instead, here's a pic of my lunch and my pre-lunch snack! Nakd carrot cake bar: these are the new limited edition flavour and they're not bad. I bought a box off Nakd's website, as I haven't seen them in shops yet and they're limited edition. To me they don't taste much different to some of the other nakd bars so I'm not overly concerned that they're L/E! They are tasty though. They are pretty good and more spicy than I first thought. I was eating them with the baba ganoush and didn't notice the chilli, til I ate the last too alone. Not super hot, but definitely have a nice chilli kick. Hope you all have an awesome weekend. Yum! Those bites sound and look great! And I had no idea Sabra made baba ganoush! I haven't seen it around here, but I do love their hummus. I'll have to look for it! That frappe looks so good. I'm never really up on what to order in Starbucks that's vegan and just stick to lattes but I think I will definitely give one of these a go. Batiste Dry Shampoo - Not Cruelty Free? What I ate in London!